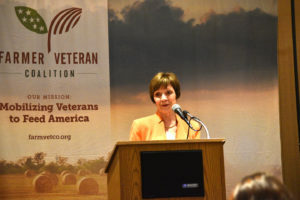 Women farmer veterans from around the nation came together in California’s wine country May 3-5 for the fourth annual Empowering Women Veterans: Business, Agriculture, Well-Being Conference held at the Flamingo Conference Resort and Spa in Santa Rosa, California. The goal of the conference was to bring women farmer veterans together and equip them with the business and farming tools necessary to be successful in their agricultural endeavors. 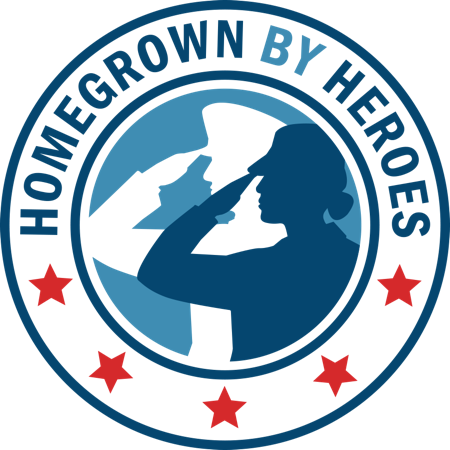 During the conference, attendees participated in educational workshops, roundtable discussions, listened to distinguished guest speakers, toured a local farm and took advantage of the resort’s impressive facilities to network with their fellow farmer veterans.